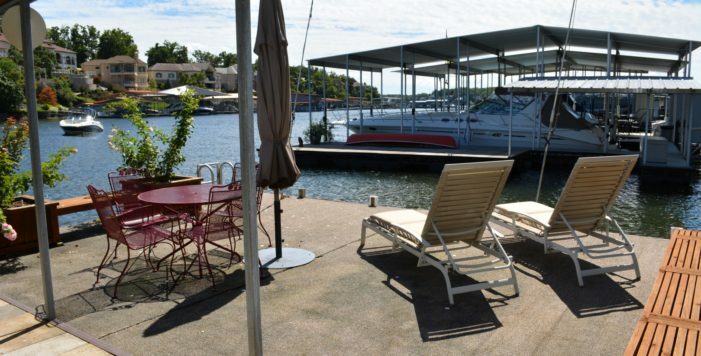 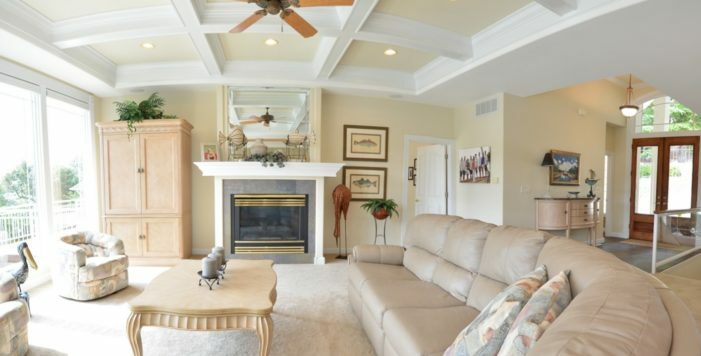 Villages Turnkey Lakefront Home-Immaculate condition & fabulous floor plan. 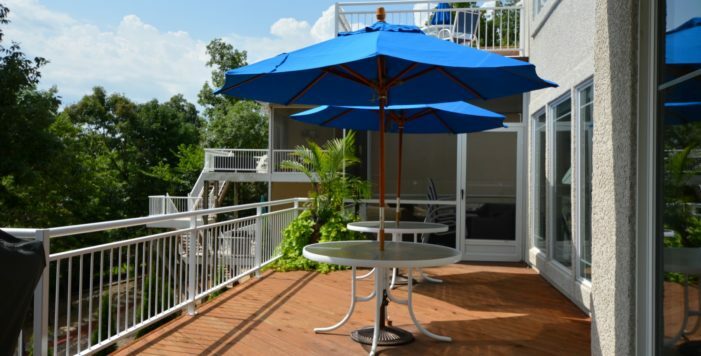 Enjoy lake life in this deep cove location with gentle lakefront & easterly facing. 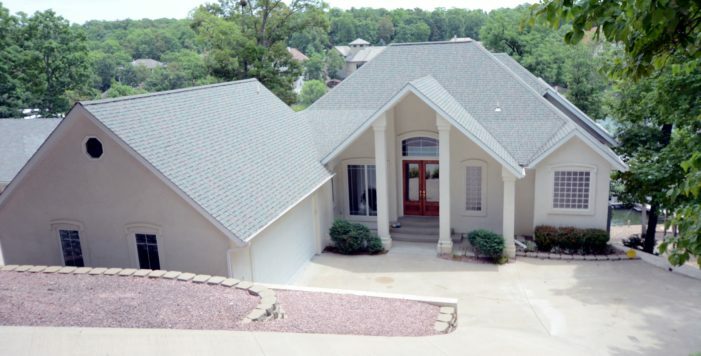 3792 SF, 4BR/3.5BA w/large case & base, coffered & Trayed ceilings, laundry on both levels & 2 Master Suites. 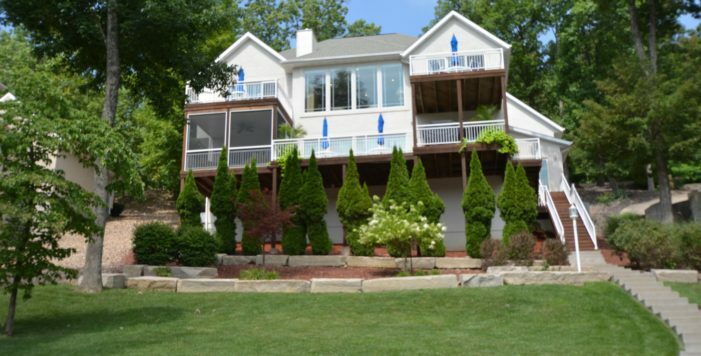 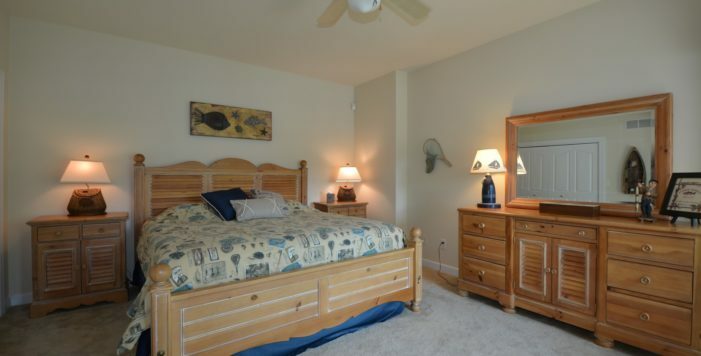 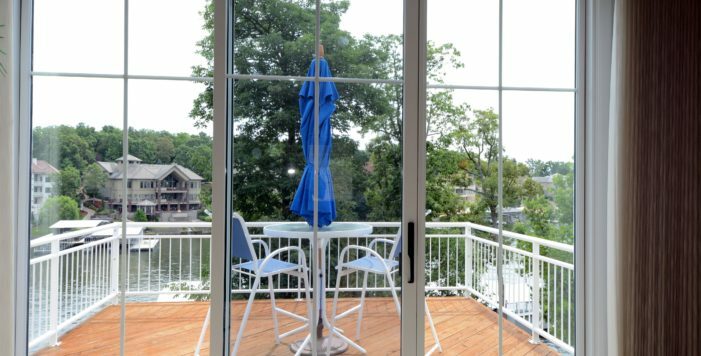 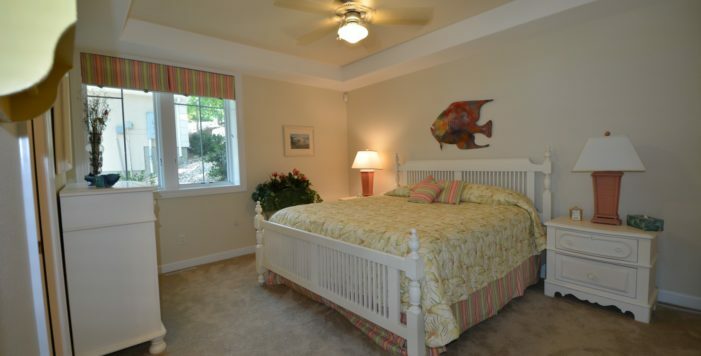 Lakefront wall of windows, Screened deck, Master Suite w/private deck, Mud Room between Kitchen & 2 Car Garage. 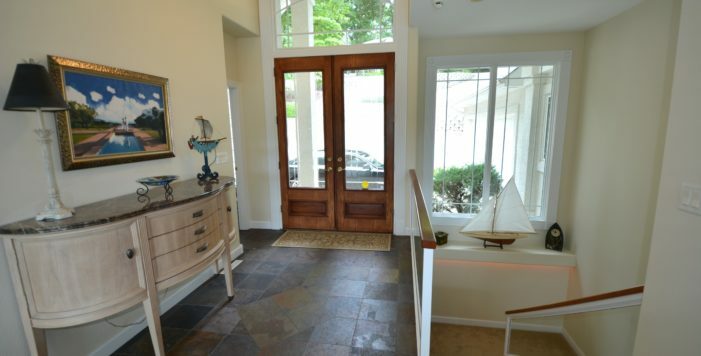 Beautiful Fireplace, slate entry, newer carpet, tile throughout. 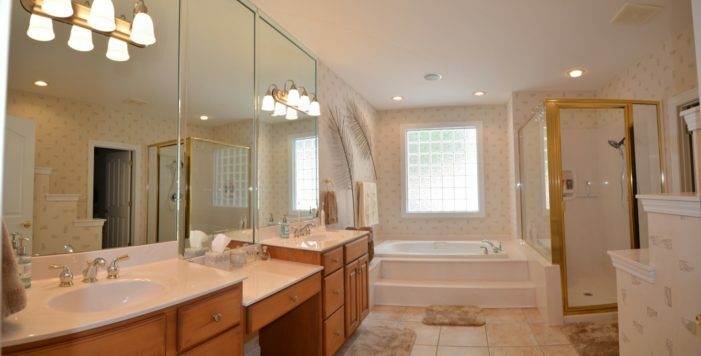 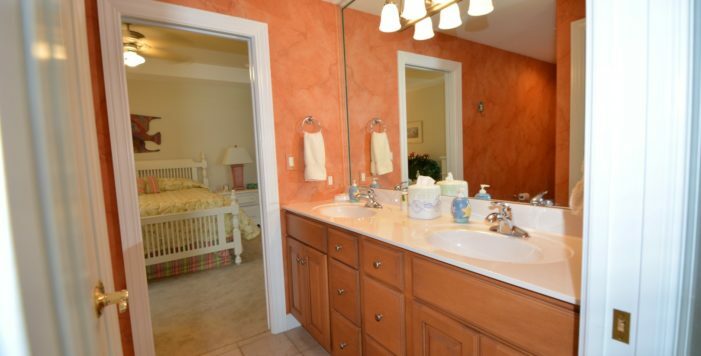 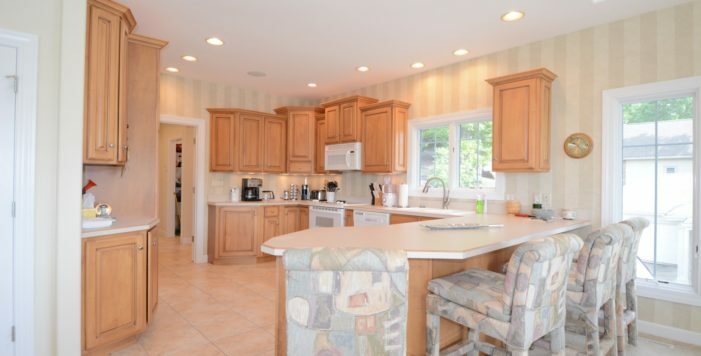 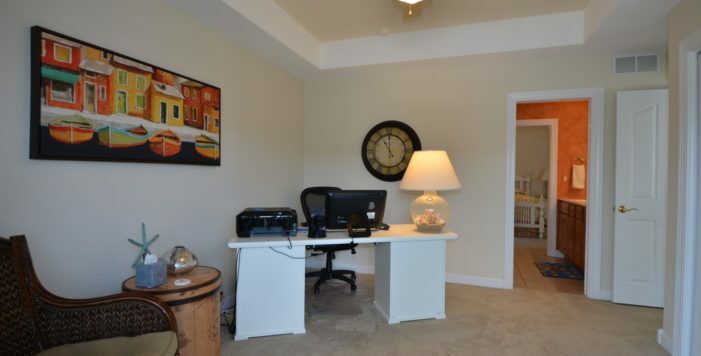 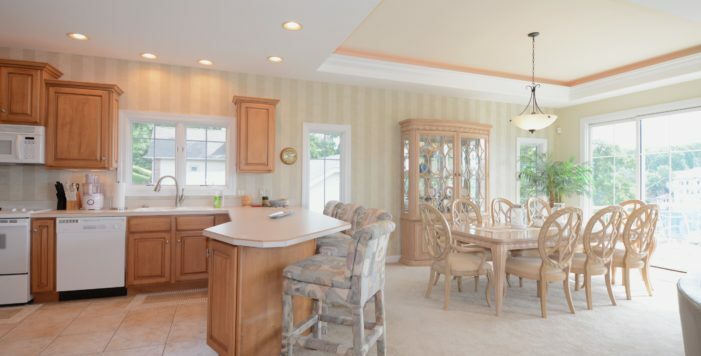 Custom cabinets w/underlighting, breakfast bar w/upholstered seating, high end furnishings. 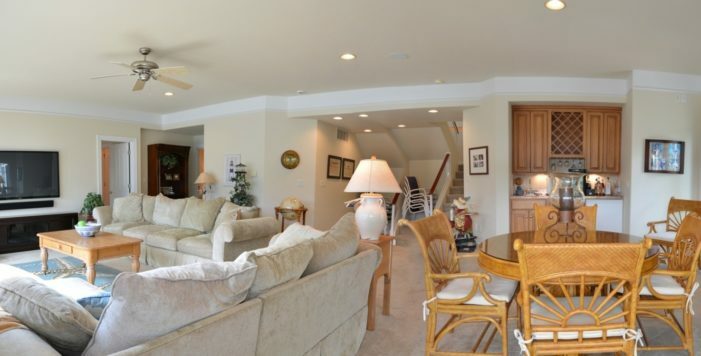 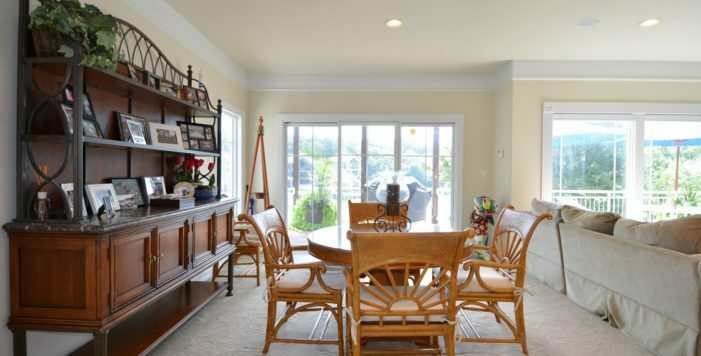 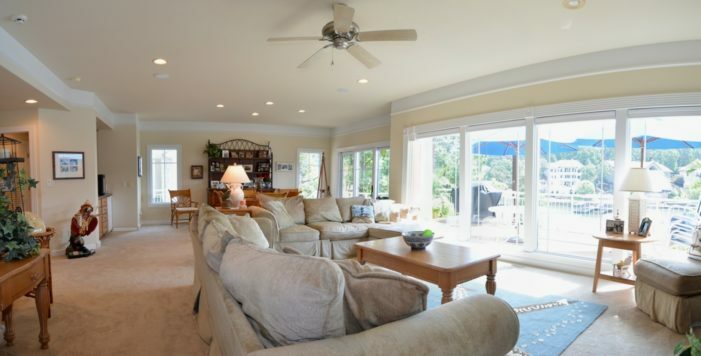 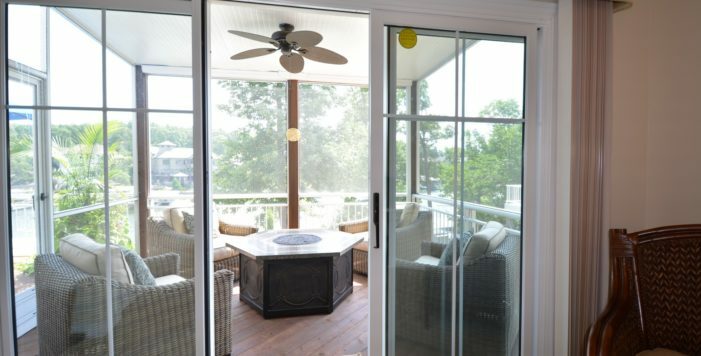 Huge Family Room w/wet bar, 2nd Master has slider to lakeside deck. 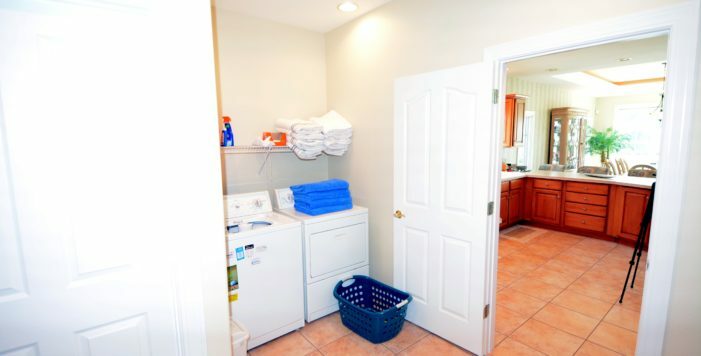 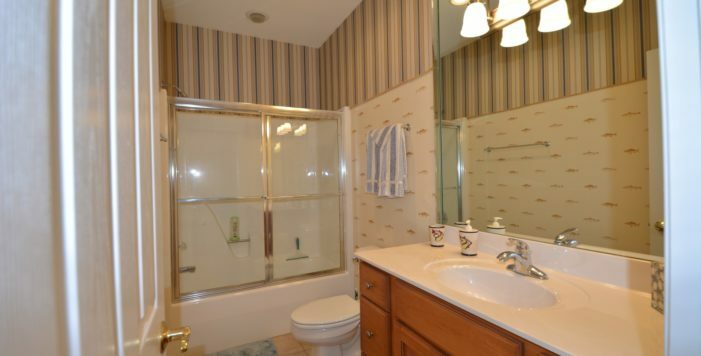 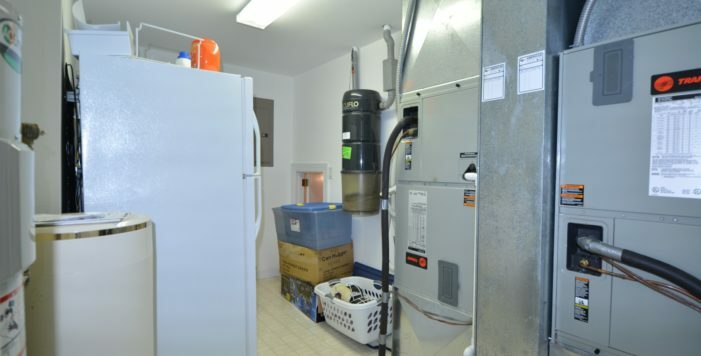 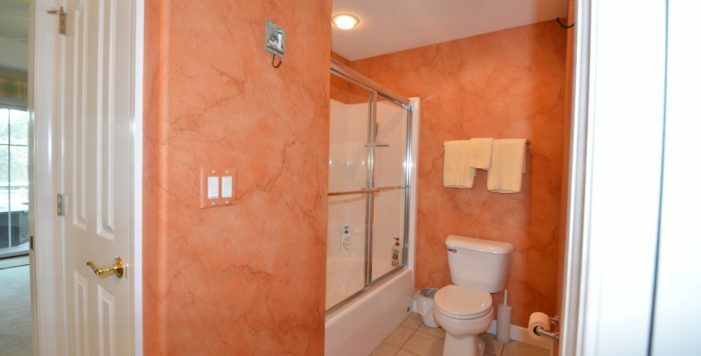 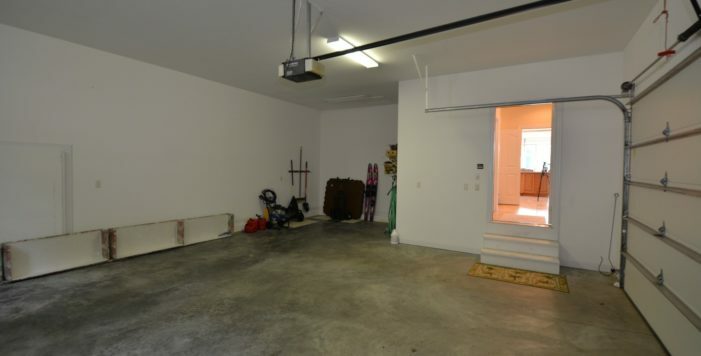 Zoned heating /AC, additional storage in utility room. 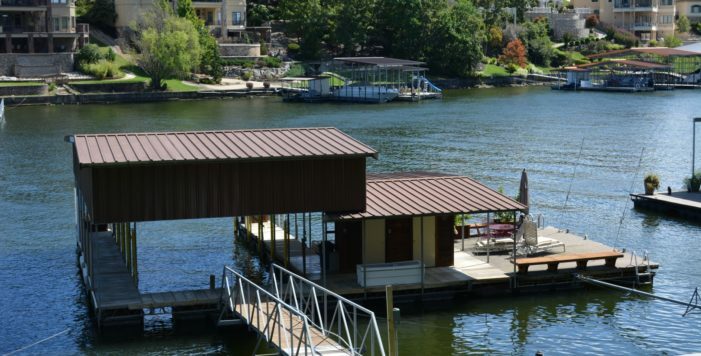 Awesome landscaping to water’s edge. 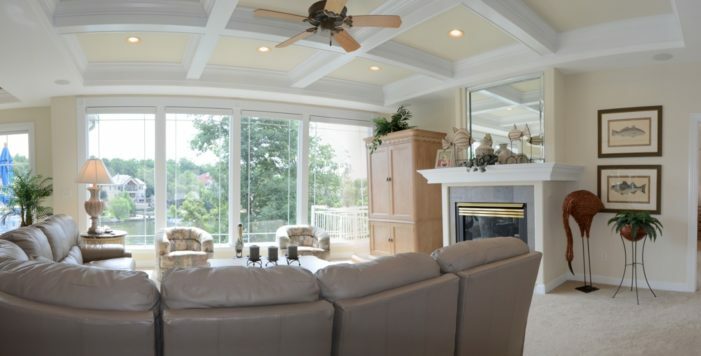 High end architectural roof. 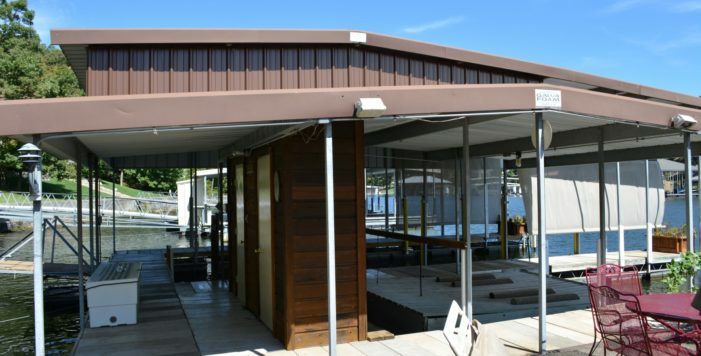 2 well cruiser Galva Foam dock w/17x40, 12x18, 16x24 swim platform, 3x12 locker.